WASHINGTON — The U.S. Postal Service will stop delivering mail on Saturdays but continue to deliver packages six days a week under a plan aimed at saving about $2 billion, the financially struggling agency says. 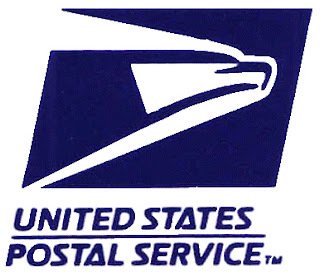 The move accentuates one of the agency's strong points — package delivery has increased by 14 percent since 2010, officials say, while the delivery of letters and other mail has declined with the increasing use of email and other Internet use.